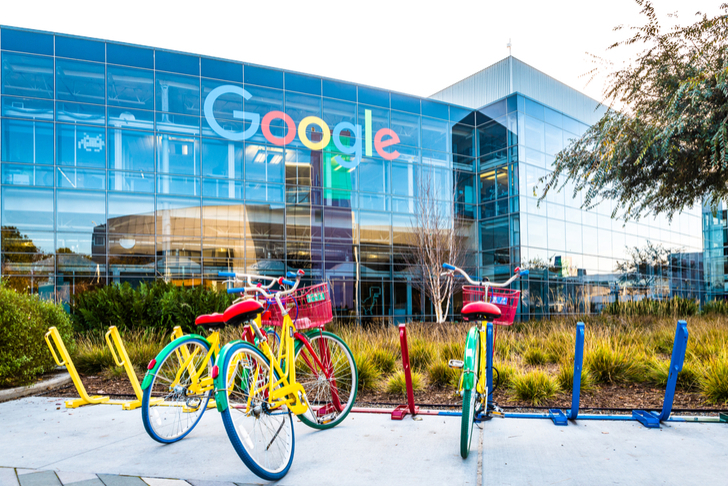 What's the difference between GOOG and GOOGL stock? Editor’s note: This article has been updated from an earlier version. Sundar Pichai was named CEO of Google, leaving him in charge of Google’s “namesake” brands, such as Search, Ads, Maps and more. With this structural change, Google’s cofounders, Sergey Brin and Larry Page, are able to retain their 51% influence, while lessening the infighting and power imbalances due to corporate sprawl. Article printed from InvestorPlace Media, https://investorplace.com/2019/02/goog-google-stock-split/.